Welcome to Fair Acres Country Day School! Our mission at Fair Acres is to provide every child with a positive learning experience in a safe and comfortable environment. All of our programs emphasize total child development (social, academic, physical, and emotional growth). Our “Sanborn” and “Fair” buildings are spacious, bright, and full of developmentally appropriate learning materials. The six plus acres that encompass Fair Acres provide a country setting with athletic fields, a new state-of-the-art playground, tennis court, and a multipurpose court used for track, basketball, and street hockey. Our facility is designed for age specific youth activities. 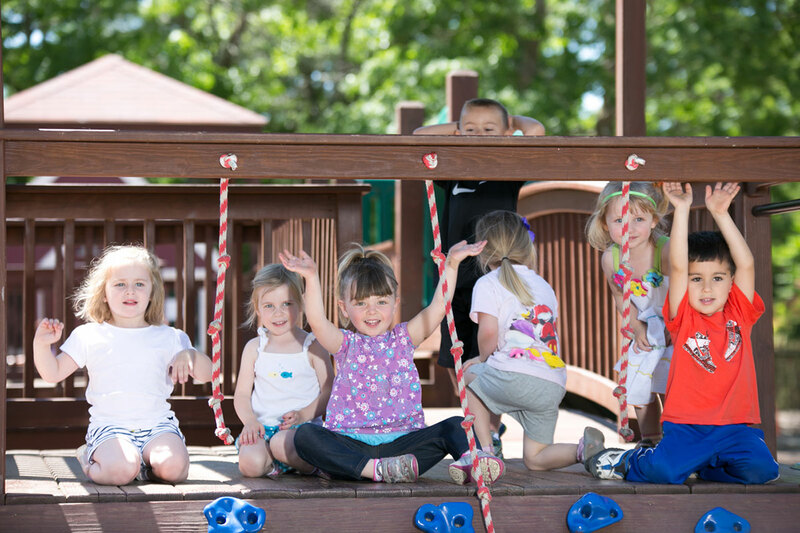 Fair Acres Country Day School offers Preschool Programs for children ages 2.9 – 5 years and has a variety of classrooms to meet the needs of each individual child. 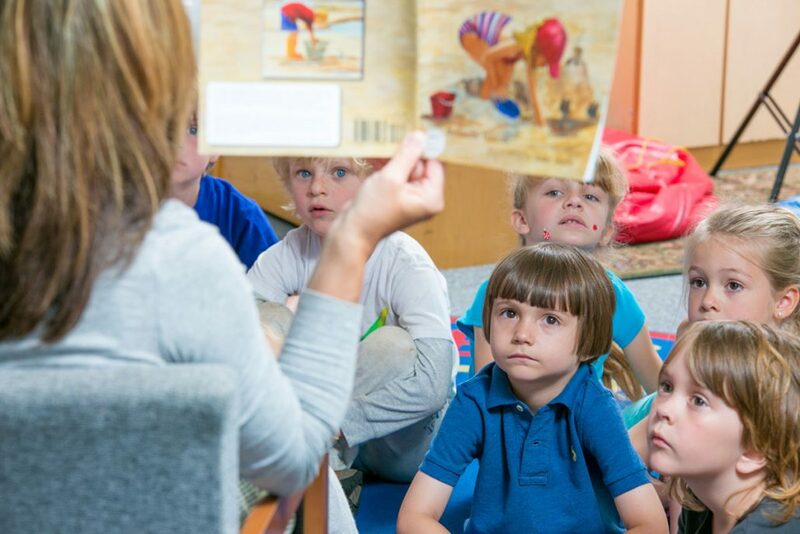 Our highly reputable full day Kindergarten Program is well known for its successful development of students that ensures a comfortable transition into first grade, both academically as well as socially. 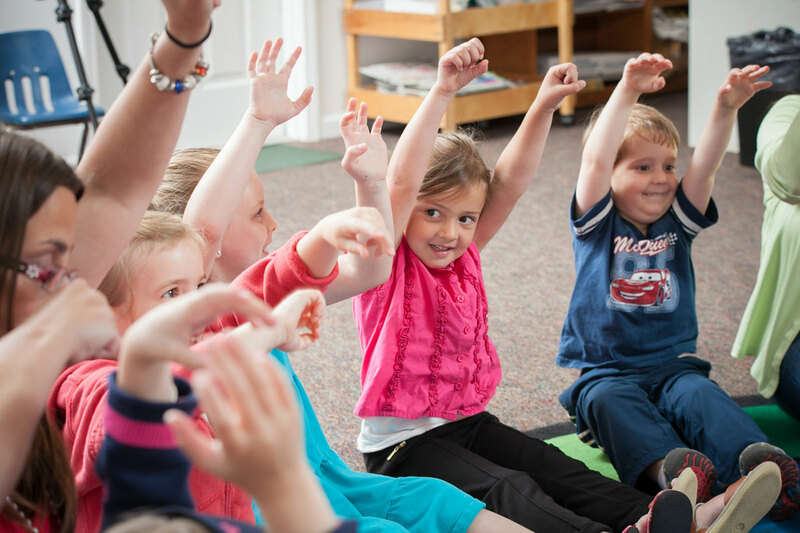 Our Kindergarten program is limited in class size. Fair Acres County Day School’s biggest asset is the professional and caring staff. Our teachers bring their own unique talents to the learning programs. We believe that quality time is the key ingredient in the support and development of each child’s self-worth and level of accomplishment. We welcome you to visit Fair Acres Country Day School and see for yourself how we create a positive learning experience for all children. Come observe our programs, see our beautiful facility, meet our teachers, and experience Fair Acres with your children… You will love it! Our family looks forward to meeting your family! Learn more about the philosophy of the Fair Acres Country Day School. Learn more about the history of the Fair Acres Country Day School. Learn more about the programs offered at Fair Acres Country Day School. Learn more about the teachers and staff at the Fair Acres Country Day School. View and download important forms used at the Fair Acres Country Day School. Sign up for the upcoming school year with our online registration form.